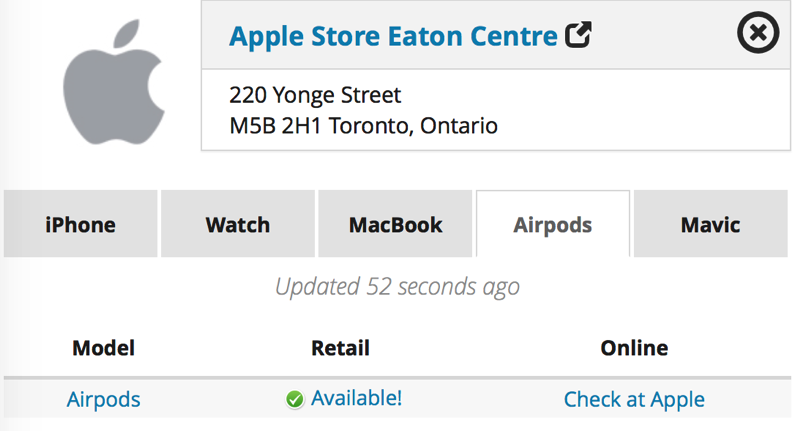 The Apple Store Eaton Centre in Toronto has AirPods in stock and actually showing as available via tracker iStockNow.com, which means they are one of the few stores in Canada to receive a sizeable shipment of the new wireless headphones. AirPods are still expected to ship in 6 weeks on Apple.ca, while in-store pick up is slated for late February. Let us know if you see AirPods in stock at other Apple Stores across Canada. 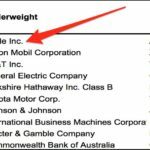 This may be a sign more stock is coming. Click here to check our review of Apple’s AirPods.